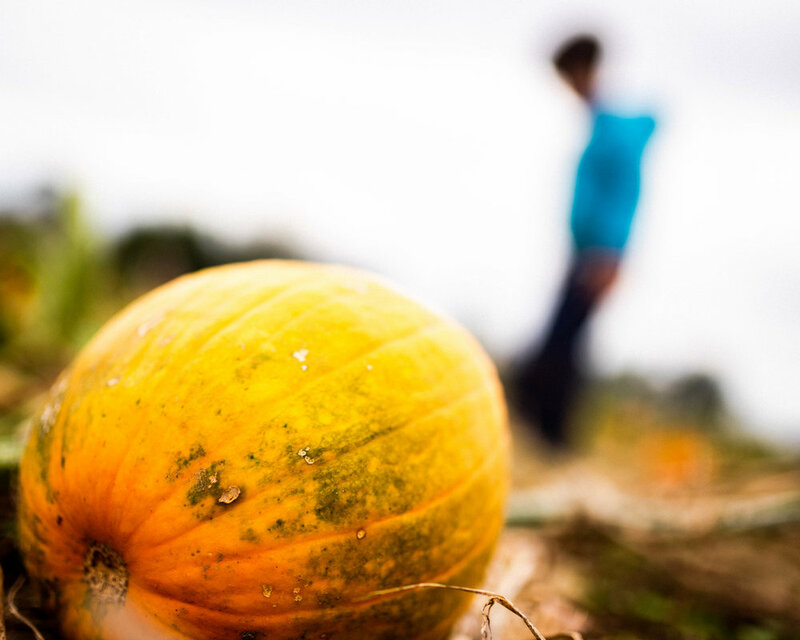 Fall is definitively here and with it comes our favorite fall activity, pumpkin picking! I have to admit that not being born in the US I never quite understood this craziness of pumpkins but since our little guy was born I get it. It’s fun and it’s great for family photography. 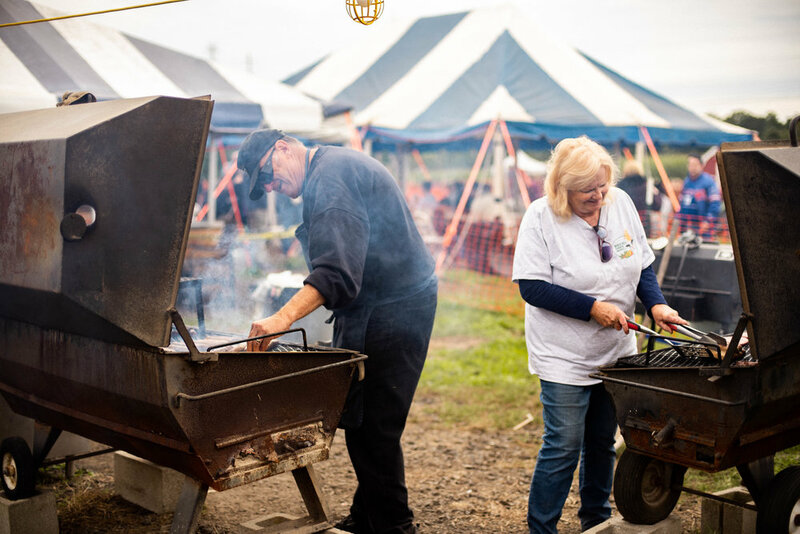 This year we tried a new pumpkin picking area in New Jersey. 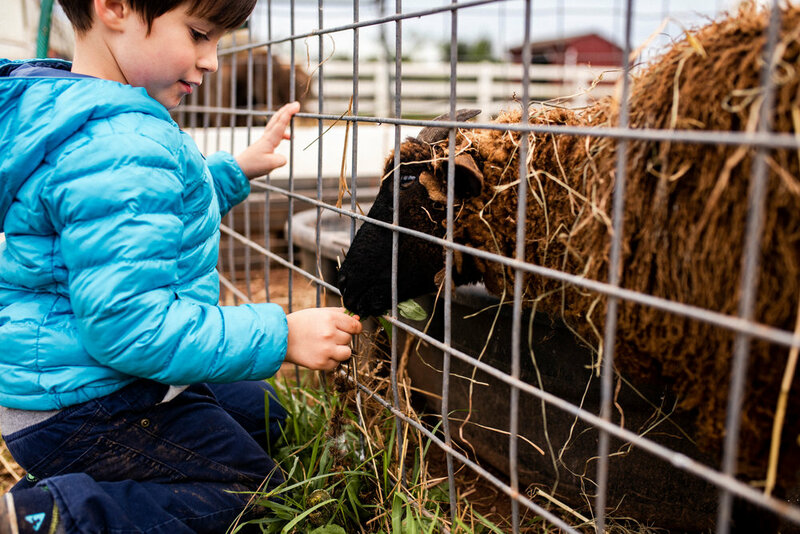 We went to Norz Hill Farm, about 40 minutes from Manhattan. 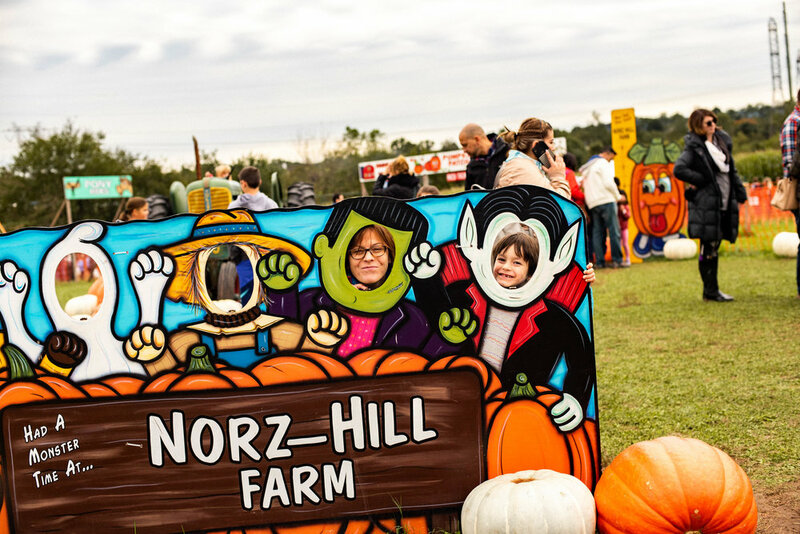 At Norz Hill Farm you can go not only pumpkin picking but you can try a pony ride (which our little guy did), you can play in a corn maze (which we did not), you can visit farm animals (which we did) and then you can take a hay ride. Man, this hay ride is a real ride, not one of those 3 minutes hop on hop off style rides. This one takes about 15 minutes of pure joy riding on a hay bales.